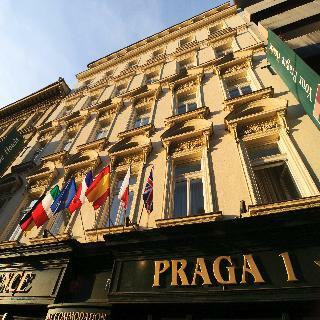 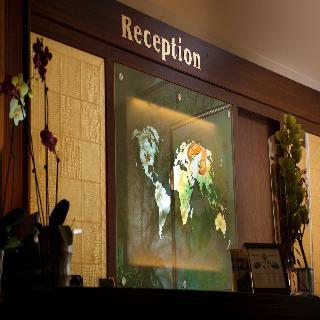 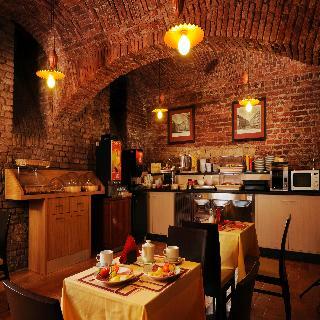 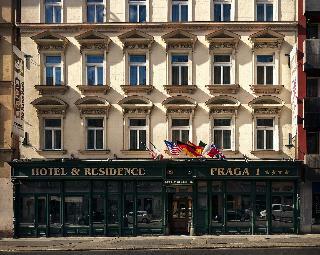 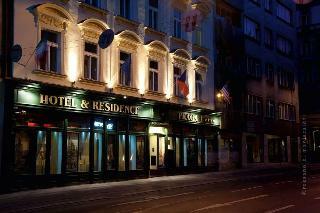 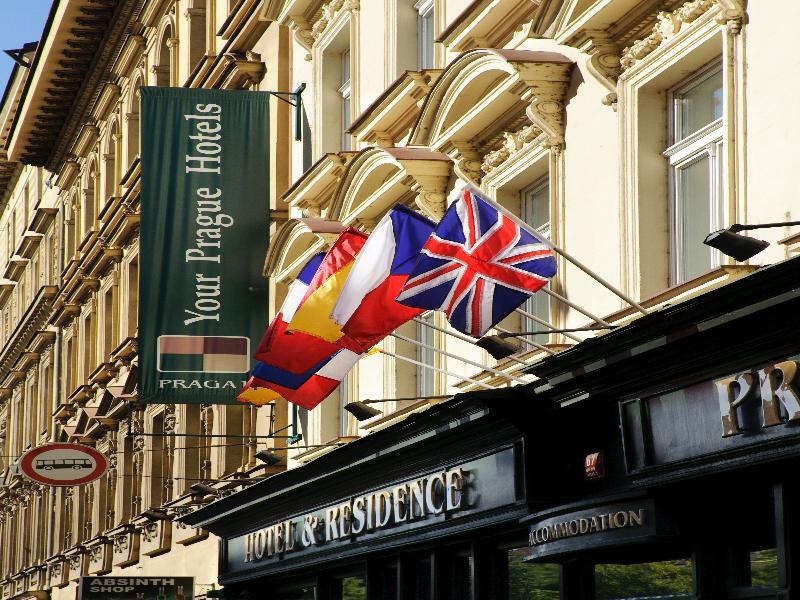 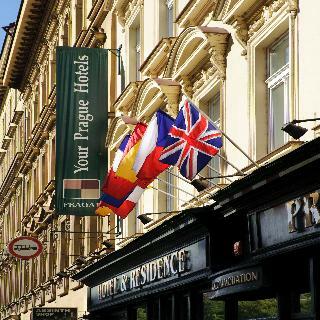 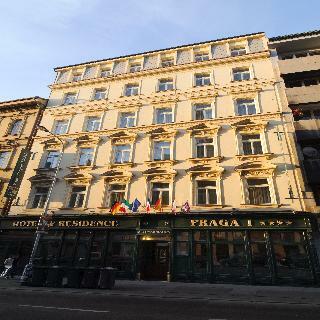 This comfortable establishment can be found in the heart of Prague, close to the popular Charles Square in the historical part of the city. 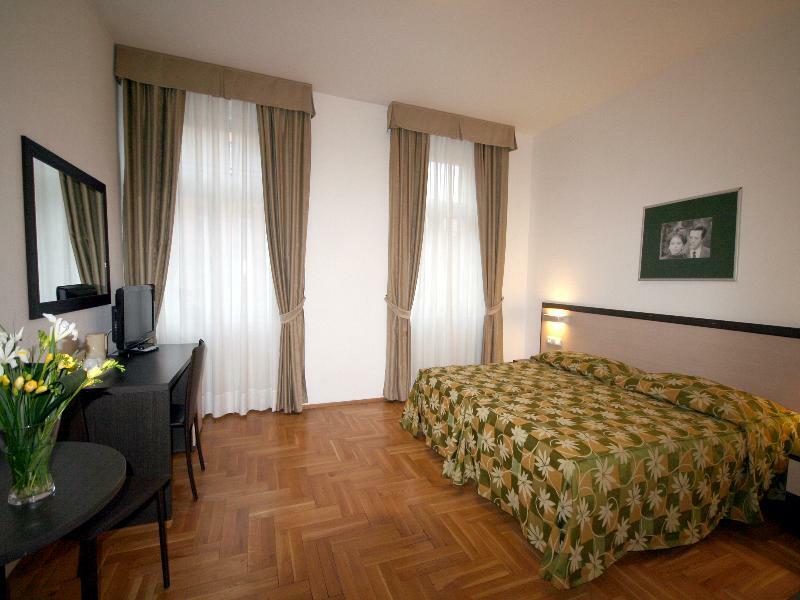 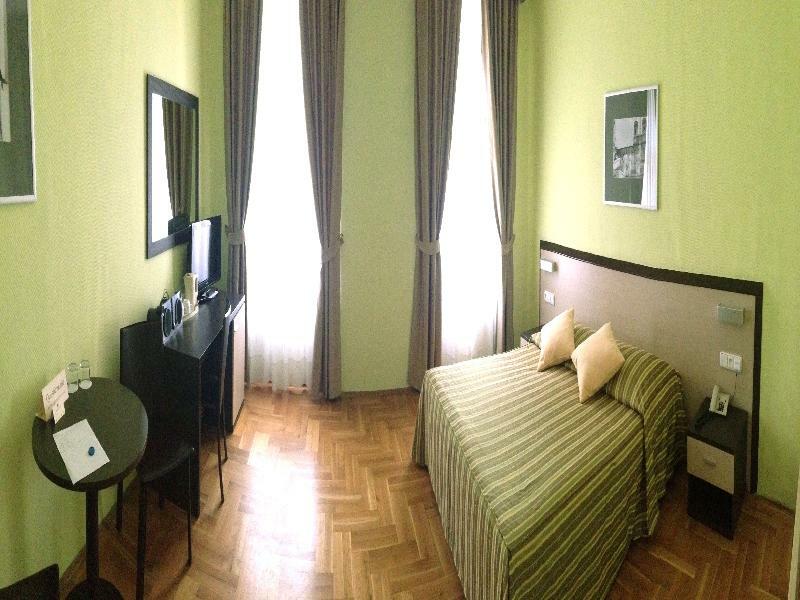 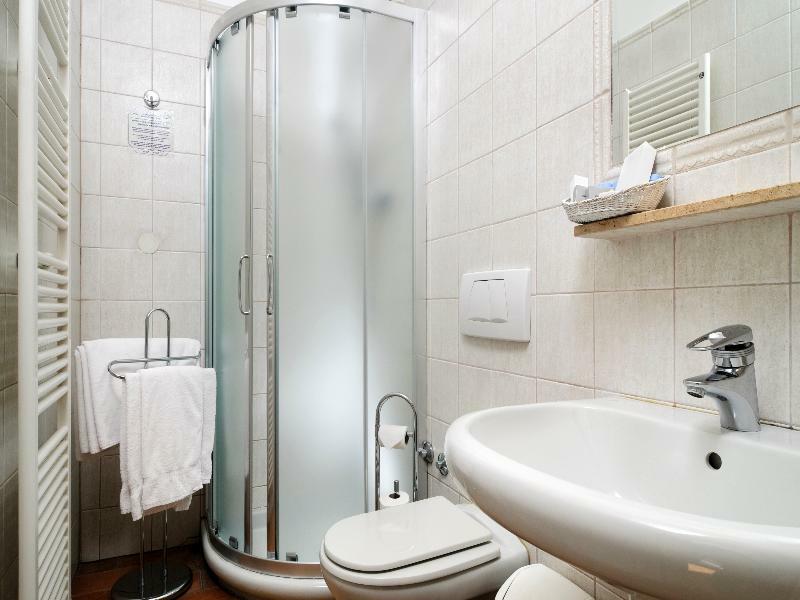 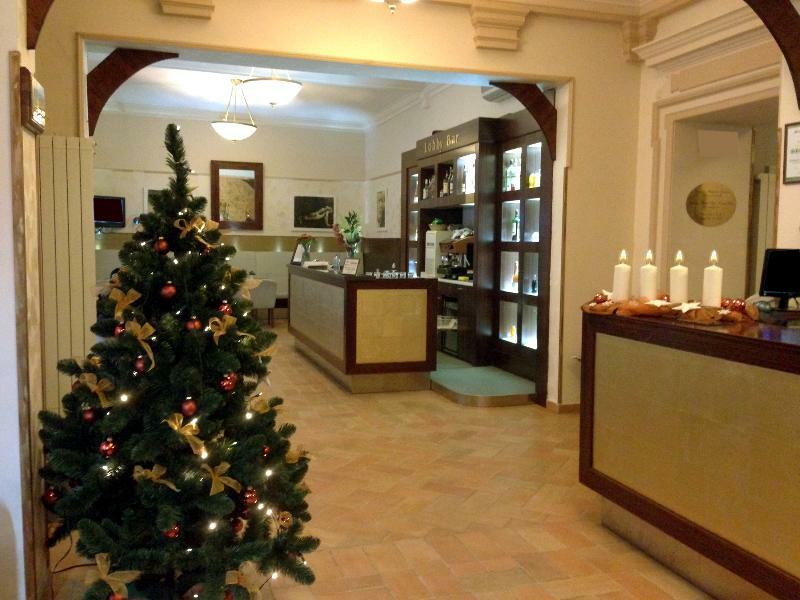 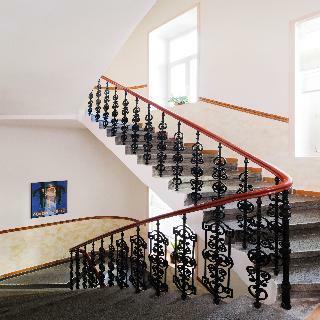 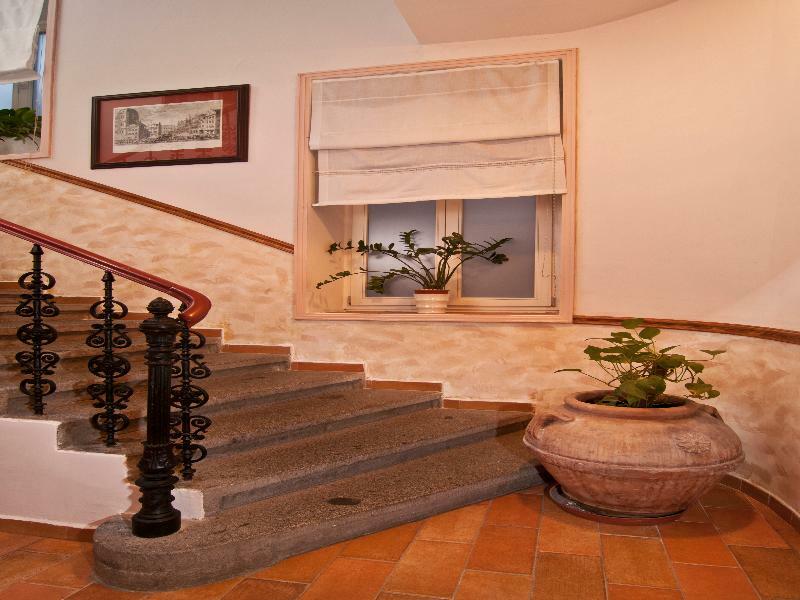 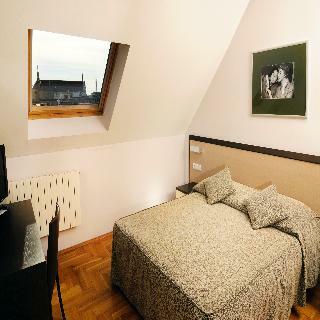 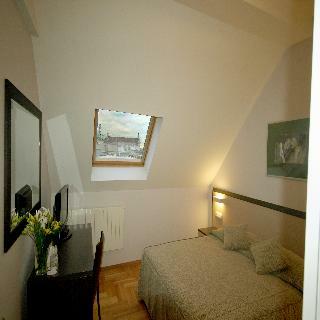 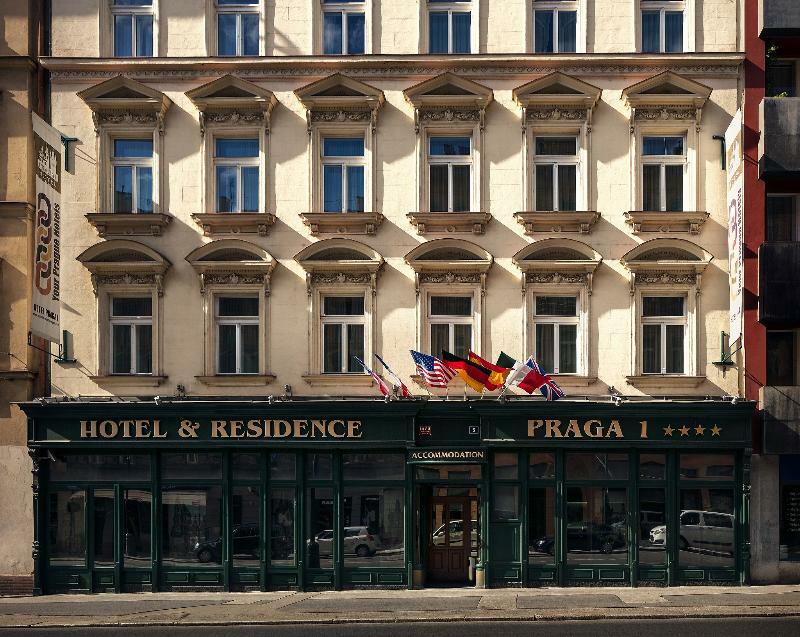 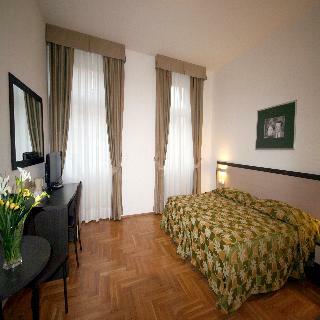 It is located in a very attractive place - right on the border between the Old and the New town, less than a 5-minute walk from the famous Wenceslas Square and close to all the main landmarks of the Czech capital. 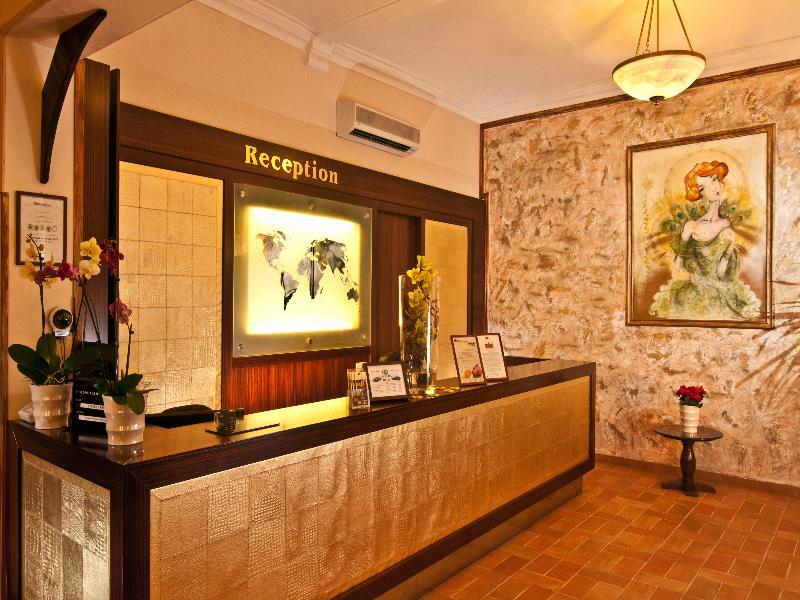 But this central location masks the fact that the hotel offers a quiet ambience where one can properly relax, mix that with a solid services and the best comfort and one will surely get an unforgettable stay. 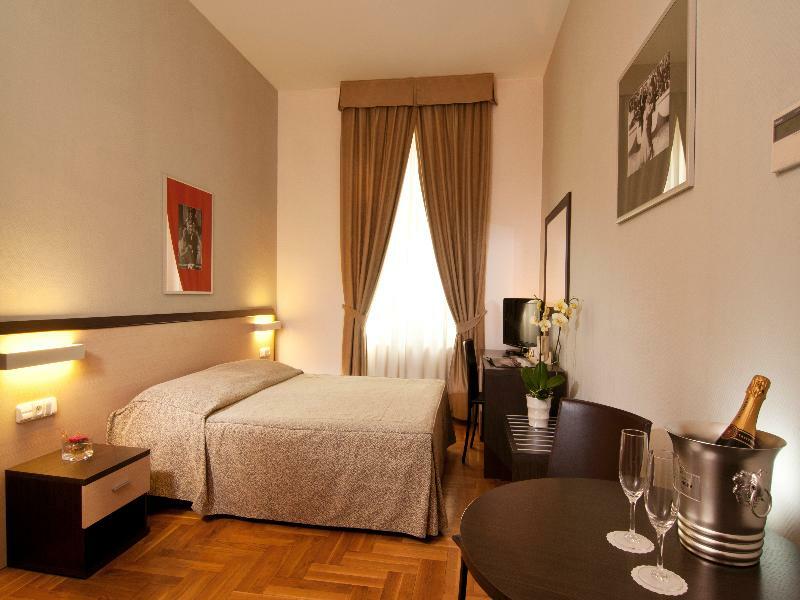 Its comfortable rooms are furnished in Italian style and are equipped with all the modern amenities, plus high speed internet access, spacious desks and flat-screen TVs for some entertainment.